Let me start off by saying it’s a good game… Not great. I had high hopes for this game solely based off my enjoyment of its predecessor Dragon Ball Z: Battle of Z. I enjoyed the concept of being able to create your own character with the choice of races (I chose a Saiyan). I honestly didn’t enjoy the story. I’m a traditional guy and would have rather played the original DBZ story. I thought the graphics were the best out of all the previous games. The ability to have a character, hero or villian, as your trainer is a really cool feature of the game. The repetitiveness of in-game missions is a minor flaw. 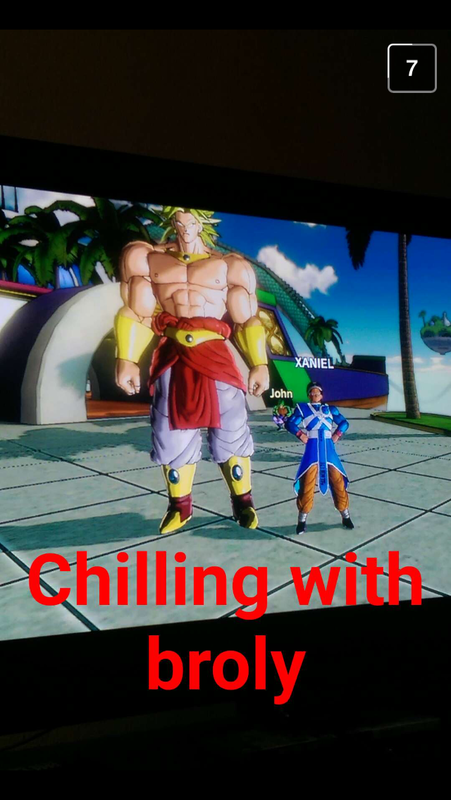 The game reminds me of Destiny but with a Dragon Ball Z face. When I purchased the game I bought the season pass which allows you to receive any DLC content once it is released. The first one to come out otherwise known as DLC pack 1 consists of GT Goku, GT Trunks, and GT Pan. Also, 4 Time Patrol quests, 12 parallel quests, 15 special attacks, and 5 costumes that come out March 17 for Xbox and PC, and March 18 for Playstation. DLC pack 2 will have more customization items, super attacks, and Time Patrol quests. That release date is still TBA but I’m gonna speculate a summer release. 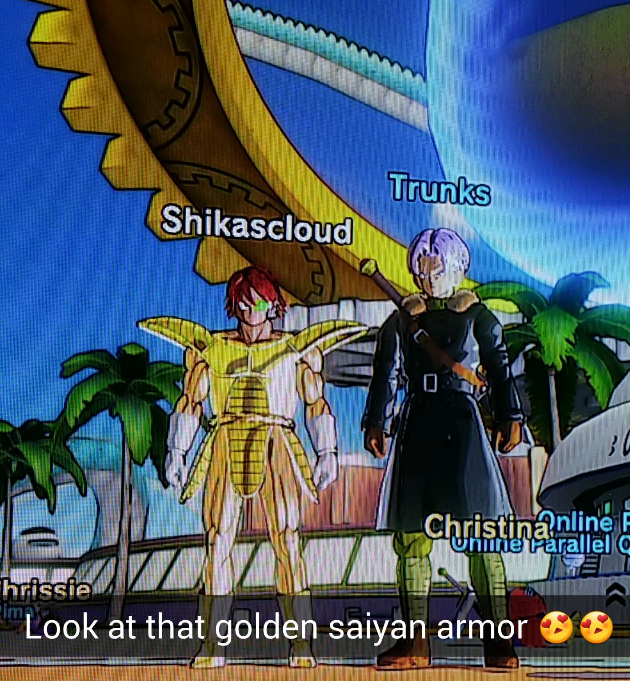 Lastly, DLC pack 3 will introduce Jaco the Galactic Patrolman as well as Master Roshi costume set. 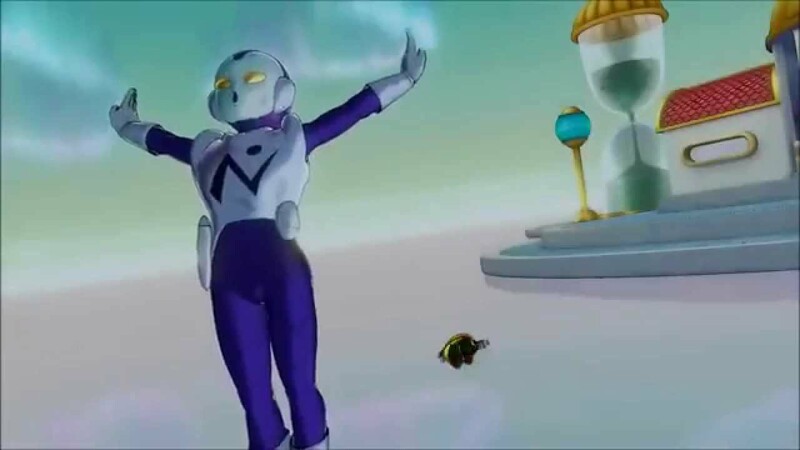 Here’s quick history about the character known as Jaco the Galactic Patrolman. Created by the one and only Akira Toriyama, Jaco is a policeman of the universe who has come to earth to protect it from an evil alien attack. I know some things about the story and I have to say it’s a pretty good story. Now what does this have to do with Dragonball/ Z/ GT? The plot of Jaco the Galactic Patrolman takes place before the events of Dragon ball with some of its characters being introduced. It will be interesting to see the crossover in the game. The latest Dragonball Movie, Ressurection F, will also feature Jaco. 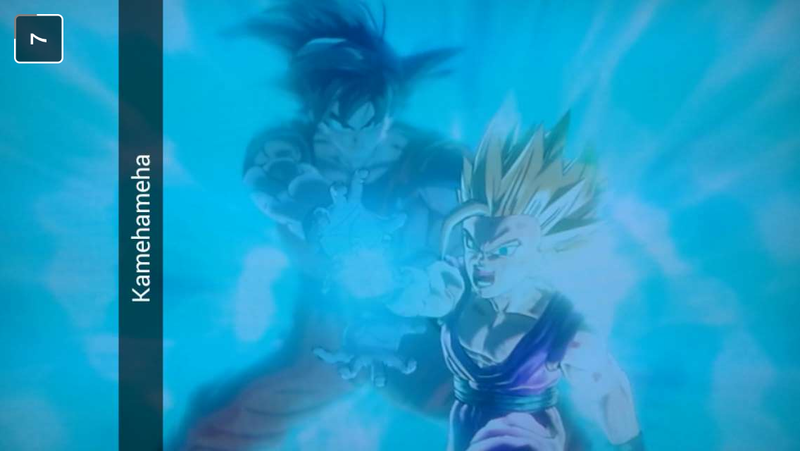 Dragon Ball Z: Revival of F comes out in Japan next month and United States this summer. Overall I would have to give this game 8/10. Like I said it’s a good game, not great. But you don’t have to listen to me (but you definitely should especially on Thursday’s new episode). 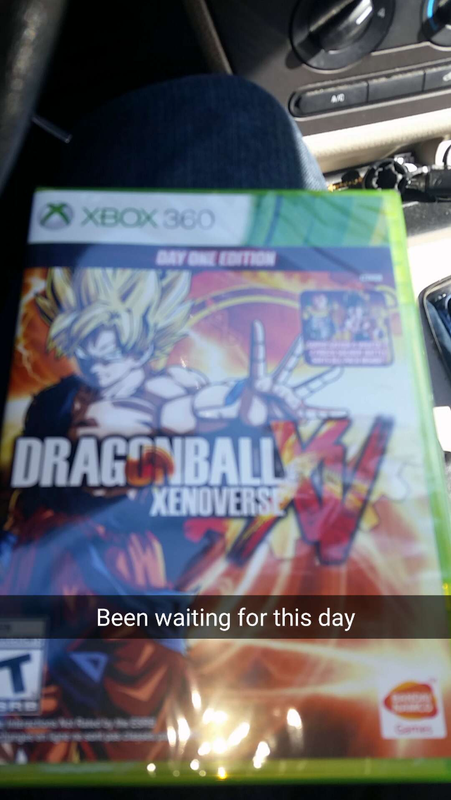 I really liked the game; it’s been years since I’ve played a Dragon Ball game. I was turned off by the complete lack of innovation is past games, so the time travelling and original character creation really increases replay value. I love the time travel aspect of the game, and all of the new characters introduced, including my own. After completing the main storyline you have the opportunity to unlock Broly and Bardock by finding Time Shards in parallel quests, once you have five you can unlock new missions in the Time Portal. 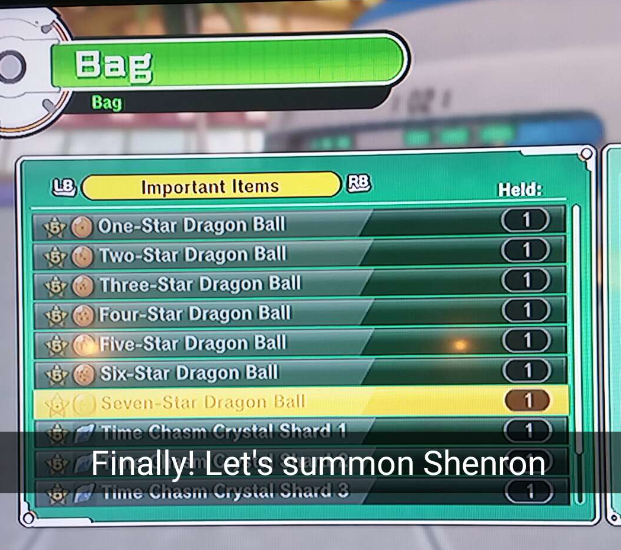 Also if you want to collect the 7 Dragon balls you need to play parallel quests where a Time Patroller shows up, finish them with a Power Move, they may drop a key item. Its completely random if they show up, and more random if they drop a ‘key item’. Int PQ12, the time patroller appears in the beginning of the level, happy hunting! Do you have the game? What do you think of it? Let us know in the comments.